The world debut of the 2016 BMW 7 series (BMW G11/G12) will be held on the 10th of June following private screenings around the world in recent months. 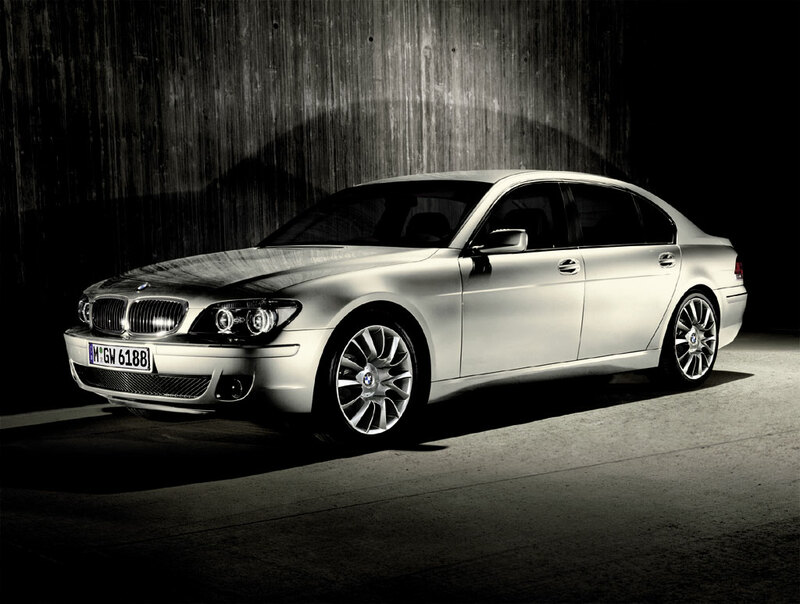 Now that, BMW Blog is reporting USA will get the 2016 BMW 7 Series only in the long wheelbase configuration. This information was shared with a customer who attended a preview. The car will however carry the ‘i’ badge instead of the ‘Li’ badge which is used at present on all BMW models to connote the stretched wheelbase. The 2016 BMW 750i variant, says BMW, will complete the 0-100 km/h sprint in just 4.3 seconds, putting it in the same league as the BMW M5. The website notes that customers opting for the Laser headlamp would have to wait longer as government agencies have not approved their usage. Highlighting a 750Li, the camera in the teaser swoops around the sedan to show off its laser headlights. The badge for BMW’s Carbon Core also gets some of the limelight here to proclaim the extensive use of carbon-fiber-reinforced plastic. This clip doesn’t give much more away, though. Customers who have seen the car are wowed by the material quality and the in-car tech, adds the blog report. The sedan is essentially a rolling technological showcase and offers functions like remote-controlled parking that’s run from the key fob. Inside, using the infotainment system is possible with three-dimensional gesture control by waving your hand in the air in the right area. The extensive amount of CFRP in the passenger cell also helps save 287 pounds over the previous generation. With a body made extensively from CFRP (Carbon Fiber Reinforced Plastic) and aluminum, the car will weigh 130 kg less than the outgoing model. It will be powered by an all-new inline-six engine with a twin-scroll turbocharger, and a crankcase, cylinder head and oil sump made in aluminium. The U.S. market could also get the V12 6.0-liter 760i model, along with the V8 4.4-liter on the 750i, concludes the report.